The Helena Regional Airport is owned and operated by the Helena Regional Airport Authority. In 1993, the City of Helena and Lewis and Clark County established the Airport Authority under title 67 of Montana Code. The reason for the establishment of the Airport Authority was to create a self sustaining Airport Authority to remove funding of the operation from City, County, and local taxpayers. The Authority consists of a seven-member Board that establishes the rules and operating procedures under which the Airport operates. The City of Helena appoints three of the members, the County appoints three, and the seventh seat is a joint City/County appointment. The Airport Director is responsible for the day-to-day operation and overall management of the Airport. 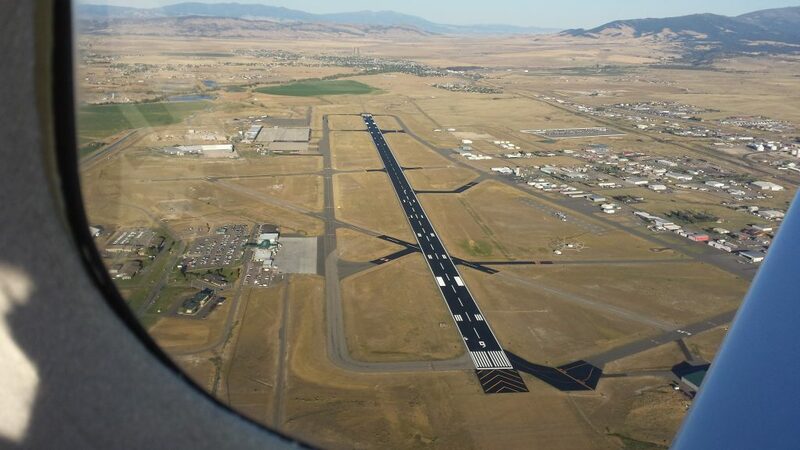 The Helena Regional Airport Authority receives no local tax dollars, but does receive some federal and state funds for capital improvement projects as approved by the Federal Aviation Administration. Those FAA funds are generated by a nationwide fee on airline tickets, aviation fuel sales, and air cargo transactions. The Airport operates much like a typical business in the sense that it funds its own operational and maintenance needs through revenues generated from various resources. The Helena Airport has developed both aeronautical and non-aeronautical based revenue through the variety of activities that operate at the Airport today. Many of these activities and organizations contribute a large taxable income base to the City of Helena in addition to providing revenue necessary for the maintenance and operation of the Airport.